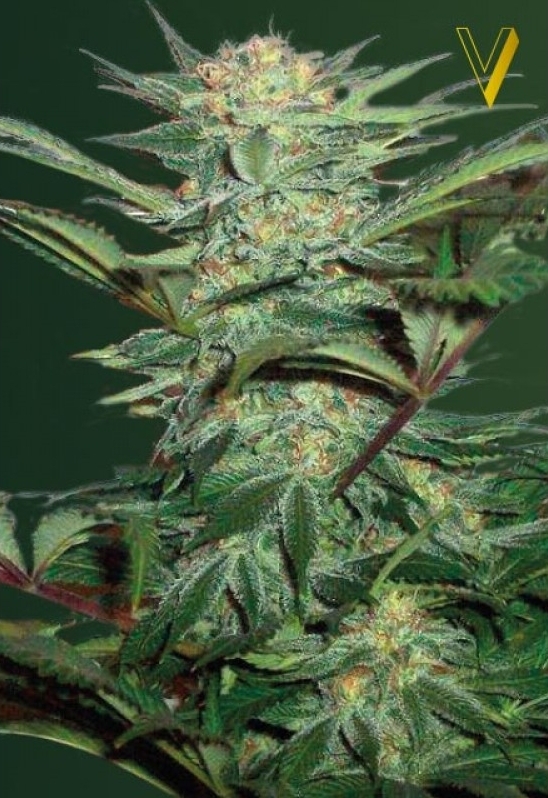 AutoWhite Widow is a vigorous and strong auto which gives a powerful effect, she was produced from their original White Widow mother plant using the same genetics which have won countless awards and satisfied thousands of growers. AutoWhite Widow is very consistent and easy to grow. She produces strong aroma’s during growth and dense hard buds. The effect is a well-balanced and pleasurable one, combining a powerful cerebral impact with a relaxing physical effect. Its ancestor White Widow’s characteristics are present both in its physical appearance and in its great productivity of resin. The only notable difference is its higher level of CBD, which makes this seed really adapted for medicinal uses.